Which players should Chelsea be keeping tabs on as potential replacements for their troubled German winger? 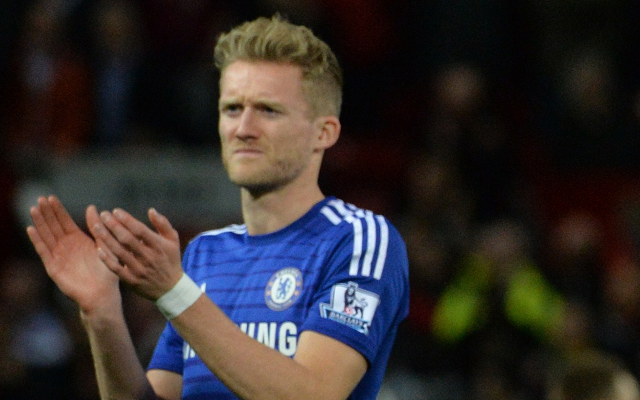 Andre Schurrle’s has often been criticised by Chelsea fans for his ‘inconsistency’, although that term is looking kinder with every passing week. The German winger made no impression in his two most recent starts, despite them being against Shrewsbury and Maribor. This has lead to rumours linking the winger with an exit from Stamford Bridge. If these rumours are true, who should the Blues look to as a replacement? Here are our top ten candidates. Andre Schurrle’s move to Chelsea cleared the way for Bellarabi’s rise to the Leverkusen first team, and since returning from his loan spell at Brainwashing he’s proved to be a huge hit. The pacy winger has recently picked up his first Germany caps, and his contract only has 18 months left to run.